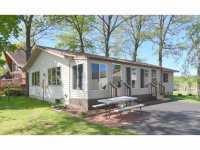 GREAT OPPORTUNITY FOR A PERFECT FAMILY RETREAT! 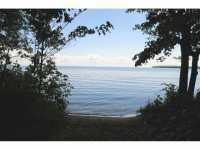 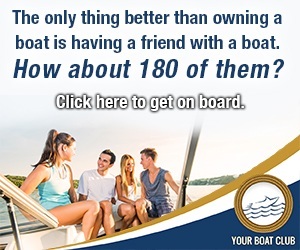 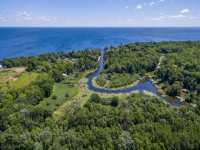 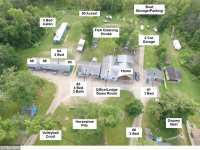 OWN A RESORT W/ 250' SHORELINE &AMP; 50 ACRES ON . 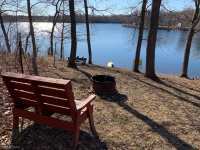 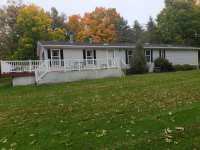 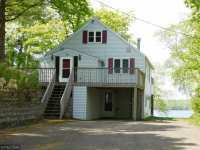 . .
MUST SEE CAMP LAKE HOME COMPLETELY RENOVATED AND READY TO ENJOY. 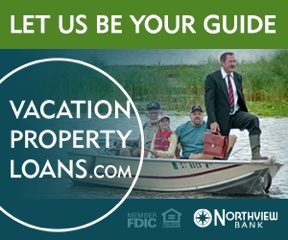 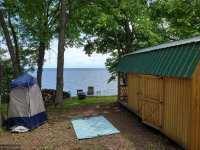 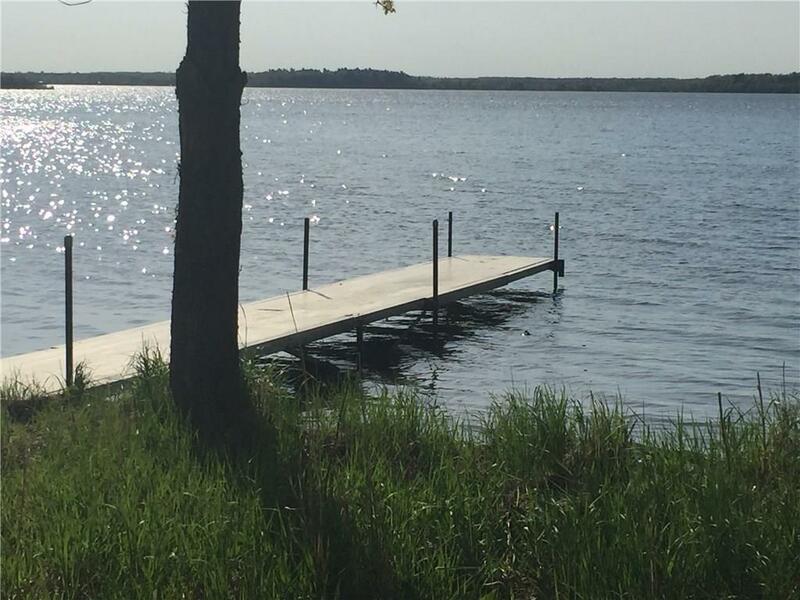 YOU WILL LOVE THIS 3 BEDROOM 2 . . .
LITTLE WHITEFISH RESORT &AMP; CAFE ON LITTLE WHITEFISH LAKE IS LOCATED JUST SOUTH OF GARRISON &AMP; 1 MILE FROM LAKE MILLE LACS. 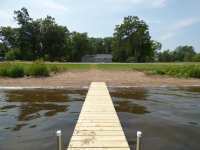 AS THE ONLY RESORT ON THE LAKE IT CAN . 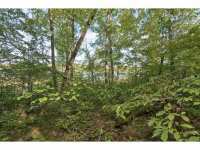 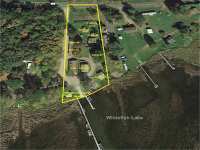 . .
GREAT LOT WITH 223 FEET OF FRONTAGE ON CAMP LAKE! 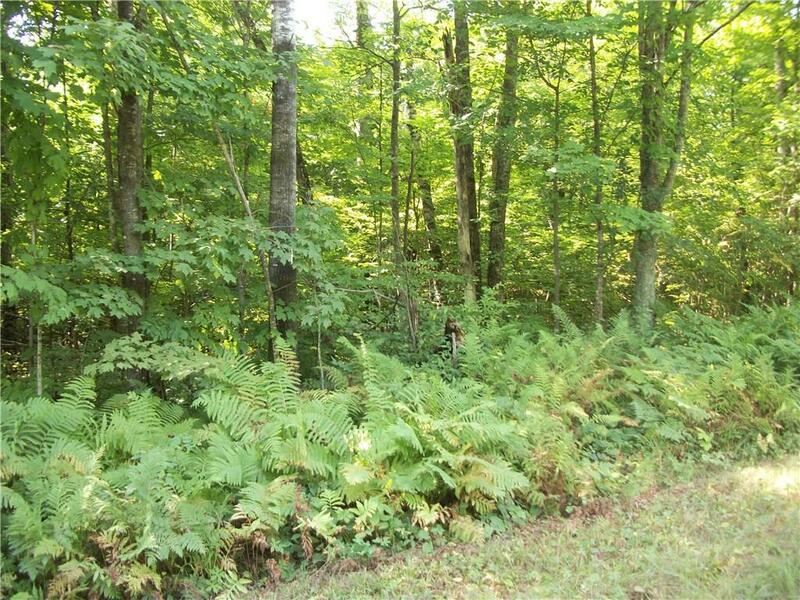 THIS 3.8 ACRE LOT IS HEAVILY WOODED, AND FEATURES LARGE, MATURE TREES, ROLLING HILLS, AND GOOD ROAD ACCESS. 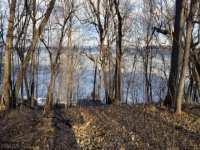 FOUR . 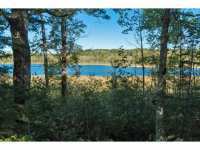 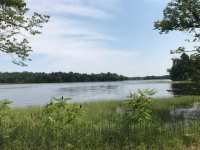 . .
GREAT LOT WITH 200 FEET OF FRONTAGE ON CAMP LAKE! 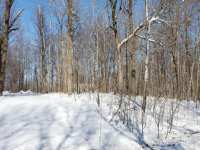 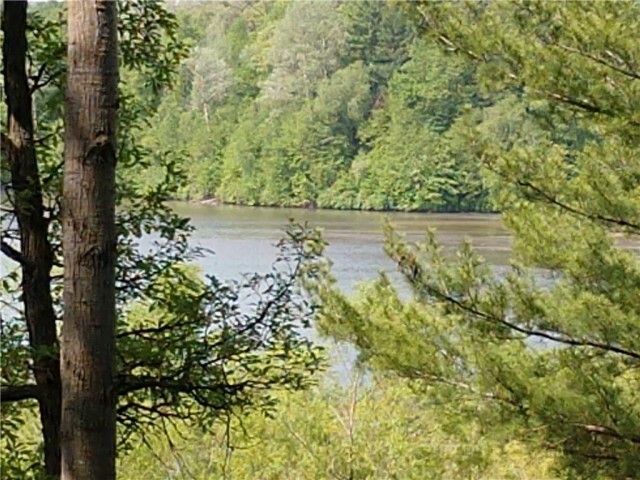 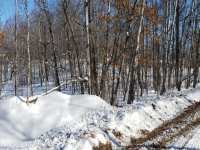 THIS 5.4 ACRE LOT IS HEAVILY WOODED, AND FEATURES LARGE, MATURE TREES, ROLLING HILLS, AND GOOD ROAD ACCESS. 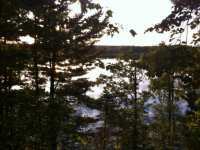 FOUR . 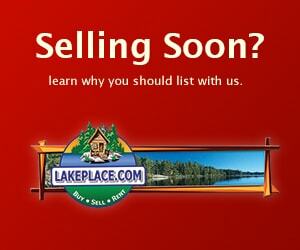 . .
GREAT LOT WITH 210 FEET OF FRONTAGE ON CAMP LAKE! 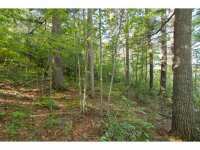 THIS 4.1 ACRE LOT IS HEAVILY WOODED, AND FEATURES LARGE, MATURE TREES, ROLLING HILLS, AND GOOD ROAD ACCESS. 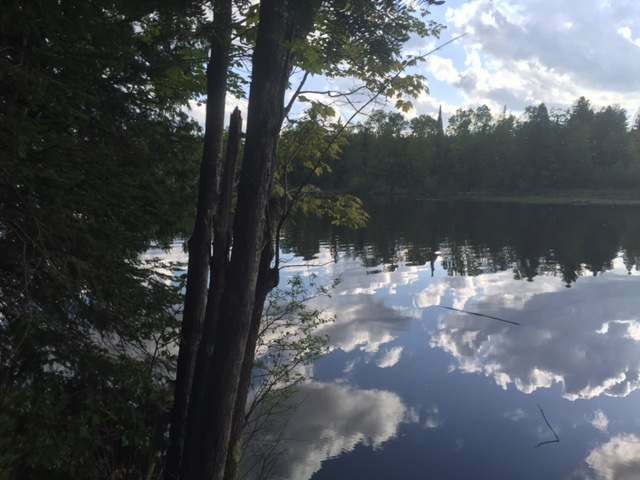 FOUR . 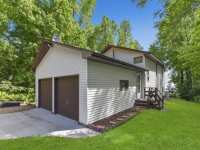 . .
GREAT COMMUNITY WITH 2 MEDICAL CLINICS, BURGER KING, MCDONALDS, 5 PLACES OF WORSHIP, GROCERY STORE, VARIOUS RESTURANTS, NEW HOUSING, MANY TRAILER AND RV PARKS, NEW . 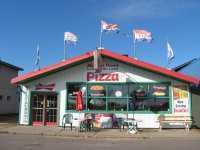 . .
LAKE IS BETTER KNOWN AS CAPTIVE LAKE. 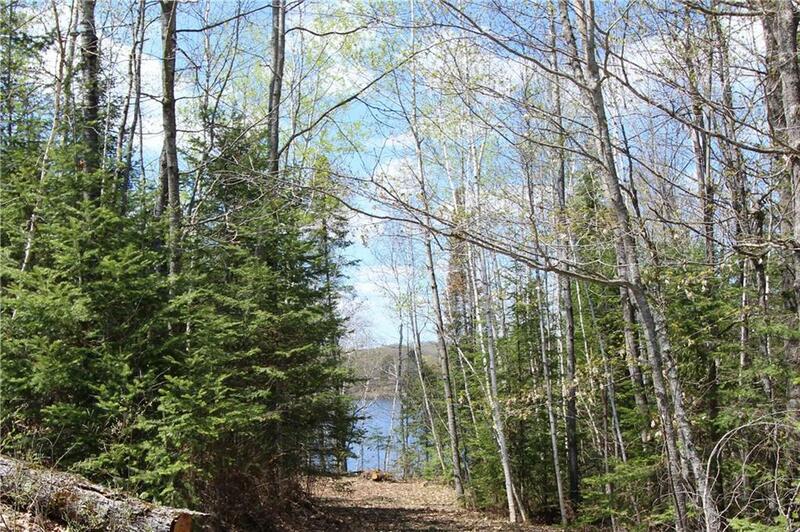 GET READY TO CAMP/BUILD ON THIS PARTIALLY CLEARED LOT ON CAPTIVE LAKE/BROWN LAKE. 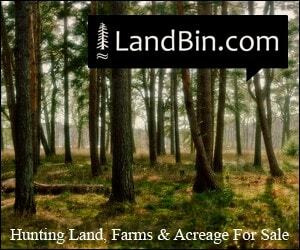 LEVEL AREA FOR YOUR CAMPER OR POTENTIAL BUILDING . . .